If the leak is to be believed, the Corvette C8 will have an 8-speed DCT as its gearbox. Based on everything we know about the much-anticipated Chevrolet Corvette C8, the mid-engined version of the American supercar is nearing its launch this summer, with customer deliveries commencing next year. 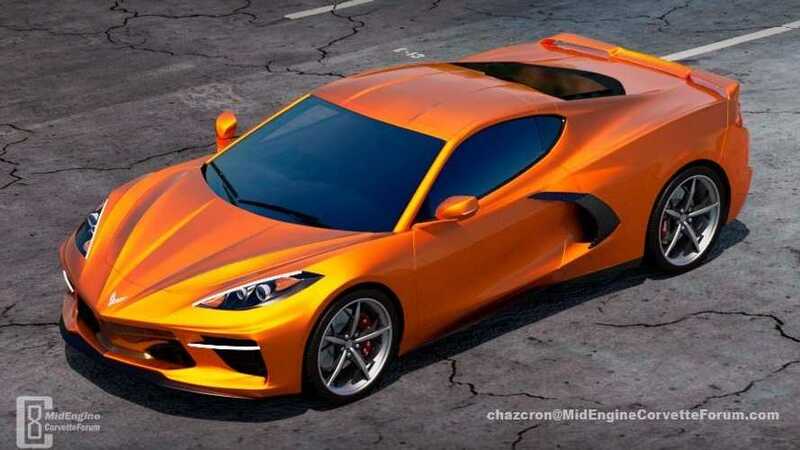 However, an anonymous tipster sent over screenshots of the Corvette C8 to Jalopnik, which reveals the color choices and other options for the 50-year-old concept's production model. 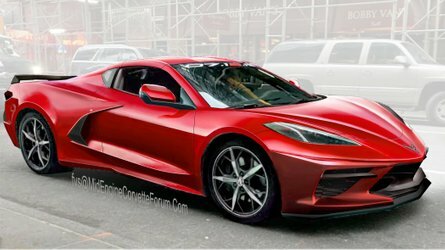 And by the looks of it, the Corvette C8 would be a lot like the C7 in options, except for a few things. Of note, the screenshots don't make the options official, so make sure to take everything with a grain of salt. First, the colors. Based on the screenshots sent, the Corvette C8 would have 12 color choices. 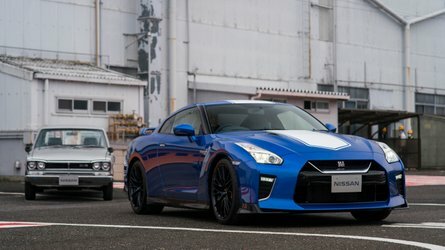 The Zeus Bronze and Rapid Blue colors tickle our fancy as these aren't offered with the current Corvette C7. 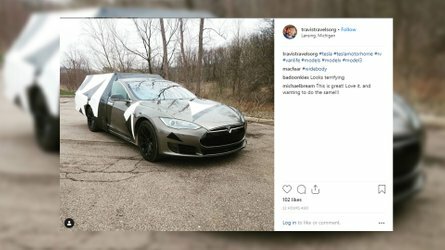 The Elkhart Lake Blue continues to be a personal favorite, along with the Accelerate Yellow Metallic, which could be the new version of the current $995-worth Corvette Racing Yellow Tintcoat. 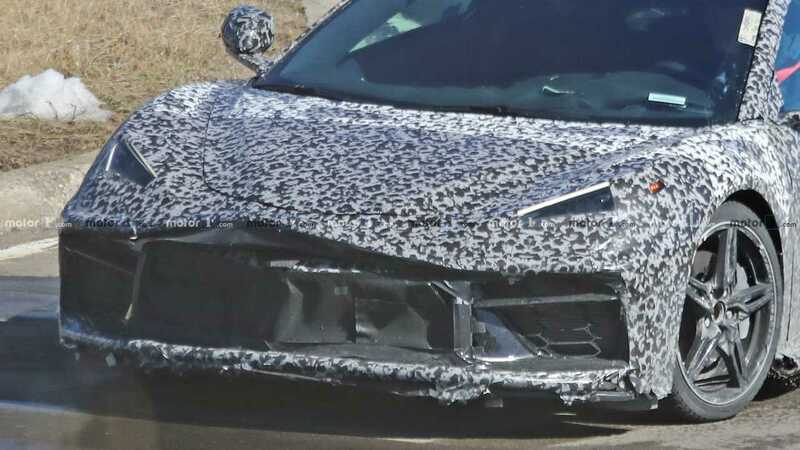 When it comes to the Corvette C8's options, the leak shows what appears to be the base model trim. 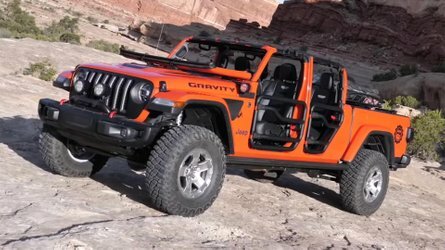 With LT2 as its code, the order guide listed the mill as "Engine Gas, 8 Cyl, 6.2L DI, AFM, VVT, HO, Alum" which most likely meant that it's a 6.2-liter high-output aluminum eight-cylinder engine with direct injection, variable valve timing, and Active Fuel Management. While the engine specs look like a nod to the current Corvette's engine, the transmission isn't. The order guide shows code M1L, which reads "Transmission, Auto 8-Speed, Dual-Clutch" somehow confirming the reports about the DCT, albeit with one extra gear. The other options in the leaked order guide are trivial, but then again, let's all take the leak with a spoonful of salt.